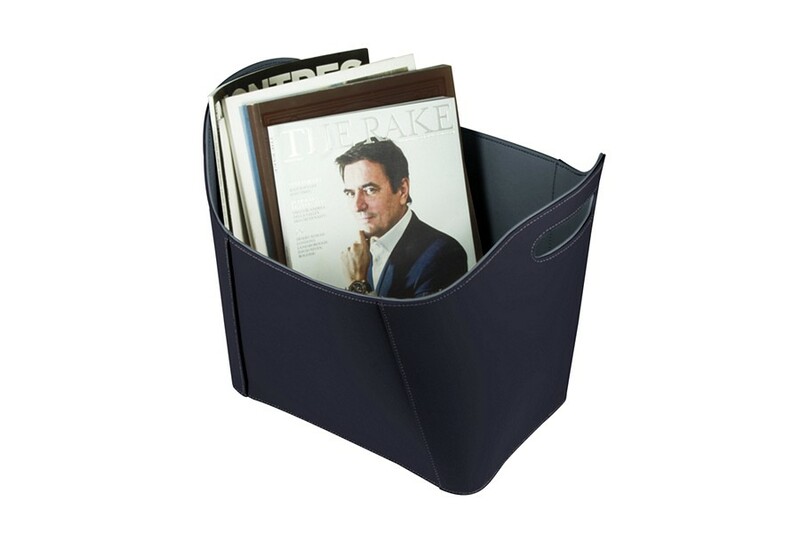 The leather newspapers and magazines basket will be a perfect addition to your home or office decor. Made in genuine leather, it will resist the perpetual wear and tear which happens over time while not losing any of its elegance. 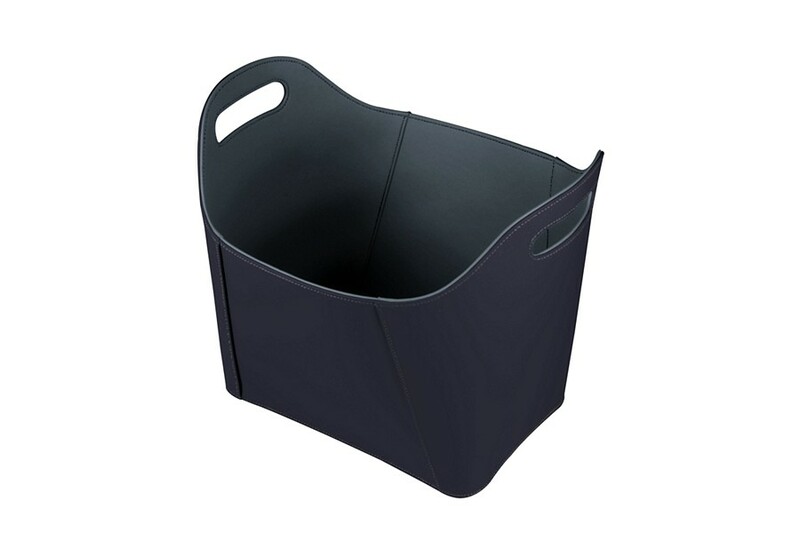 Its flawless finishes will make this storage basket the center piece of your room decoration.